Hi Reefcentral! 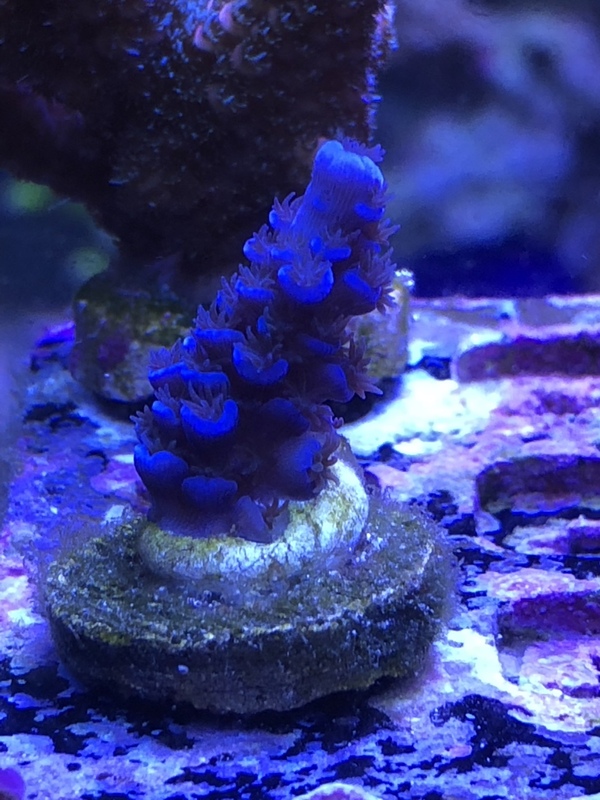 I recently picked up a Frag called papa smurf from Jason fox. Do any of you guys have this piece? I am curious about how this Frag will look like once it is in its mini colony stage. Here’s a picture of the Frag I picked up at rap. It has the same color as Oregon tort but a different structure. Looks like a blue tenuis or vermiculata. One will table and one will be bushy, so ask Jason which it is and your answer will be there. Since the coral ban it seems all these vendors have started naming basic corals with basic color patterns. Not saying it's not a nice coral, the blue is sweet. Just saying it would be nice if vendors would call things what they are. For all their frags now. Pink Bali shortcake keeps getting renamed over and over again. I got a $20 frag of this and it looks like some 30 times the cost. My photo posted above is under a four bulb Ati fixture. I don’t know what kind of special lighting or photo editing you are talking about. Can you tell me what’s in your tank? How would you describe your acros? Let’s give a strawberry shortcake for example. Or would you just say I have a strawberry shortcake? Don’t act like you have never heard of acros being named something like Pink Floyd or papa smurf. 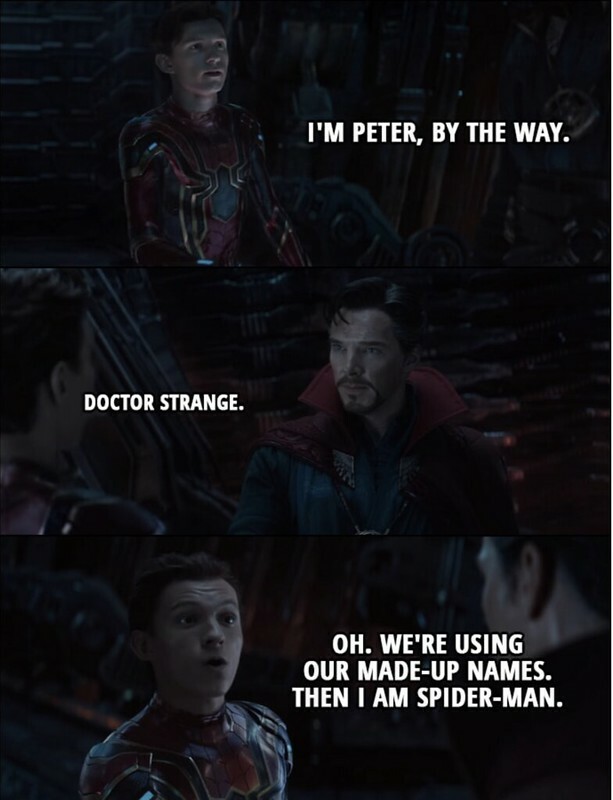 It’s in your post history. Very nice frag . I have both the Oregon t. And the papa Smurf directly from Jason Fox and the Smurf is much bluer at least in my tank. Very nice coral when it grows .